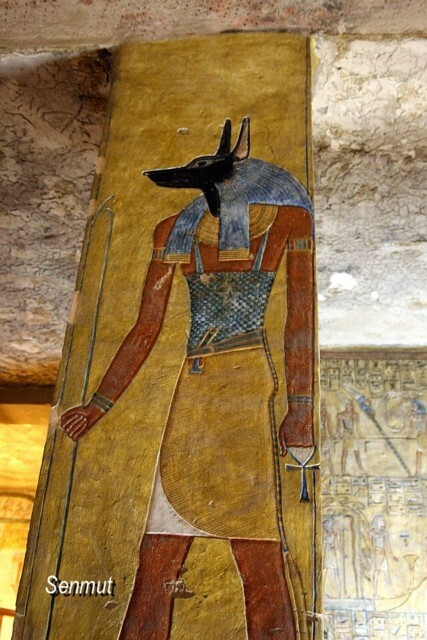 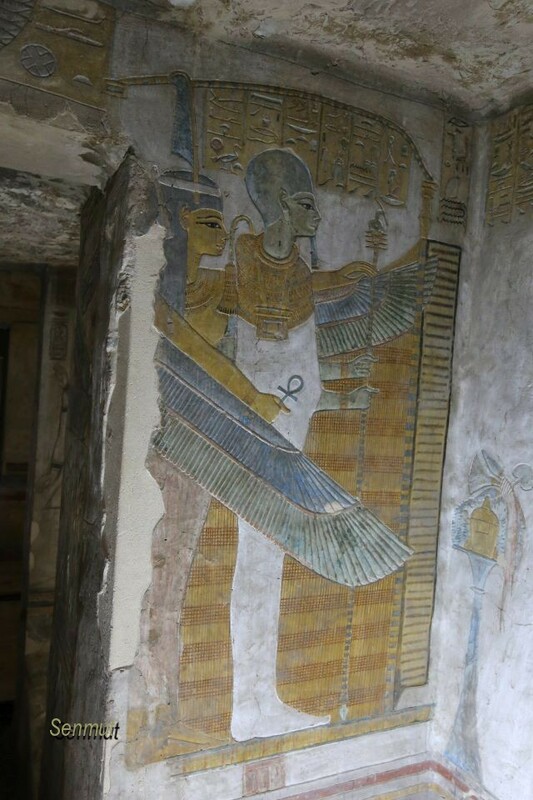 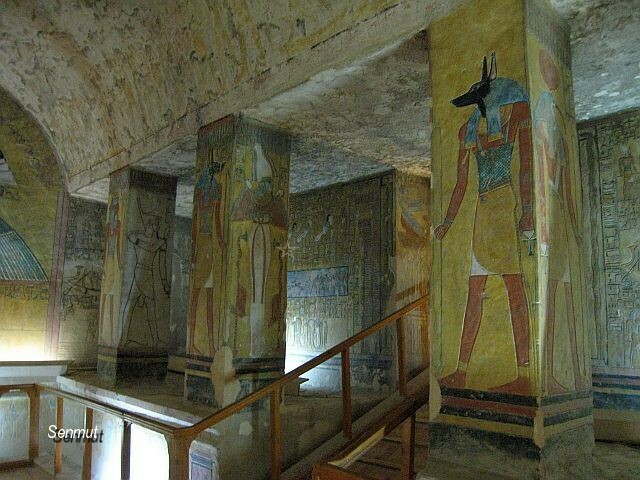 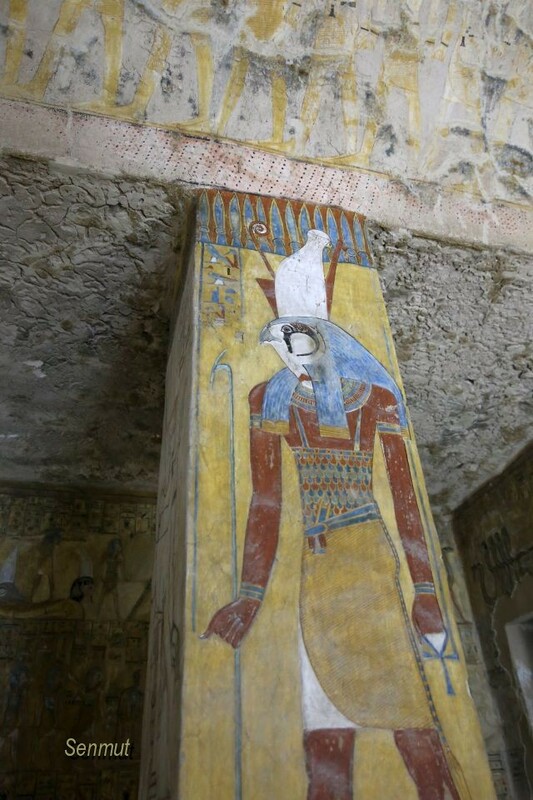 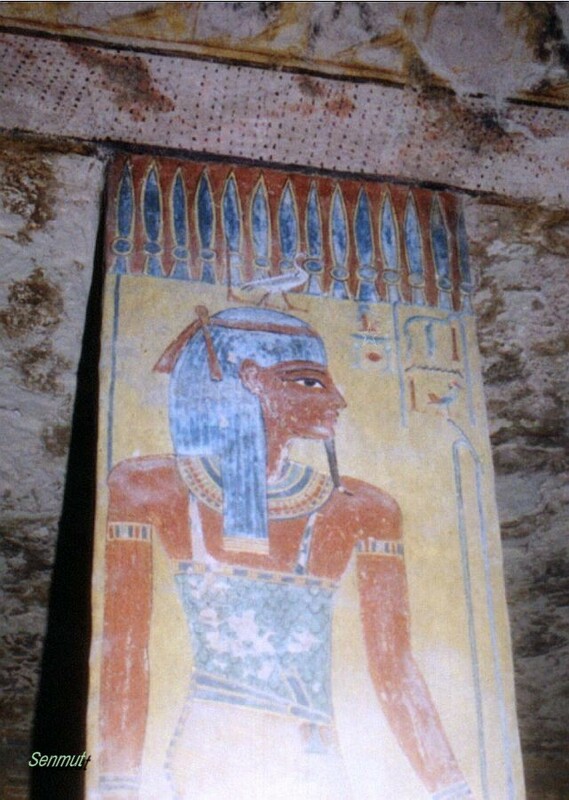 Tausert is supposed to be a daughter of Mery-n-Ptah, or maybe Takhet, making her a sister to Amenmesse. 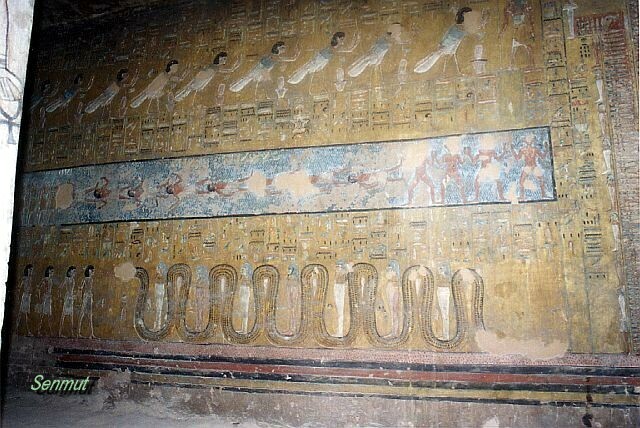 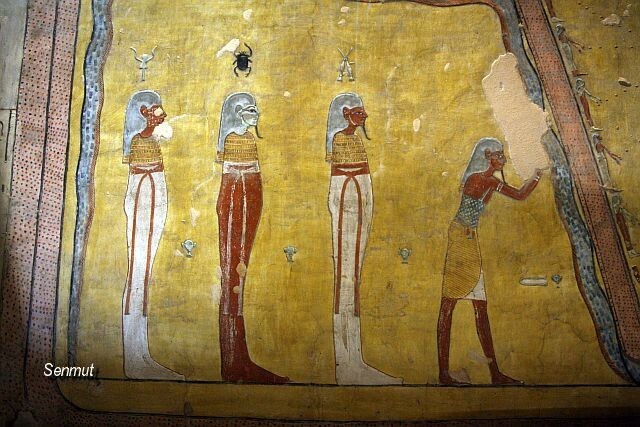 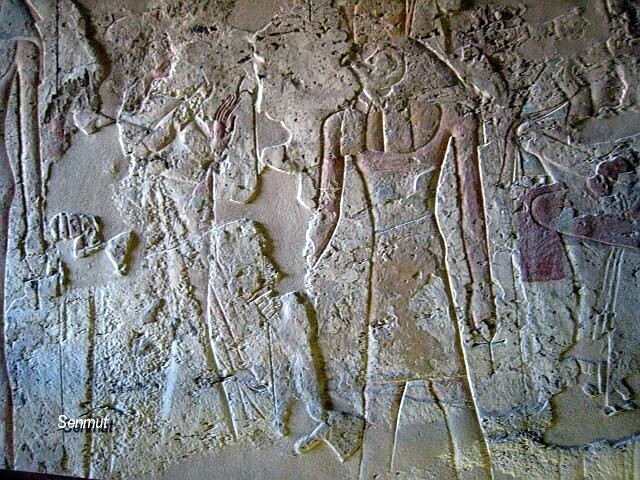 She was the second royal wife of Seti II and there are no known children between her and Seti II. 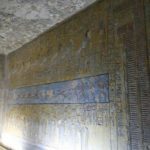 After the death of her husband she became regent to the heir Si-Ptah, with the aid of a shady figure called Chancellor Bay. 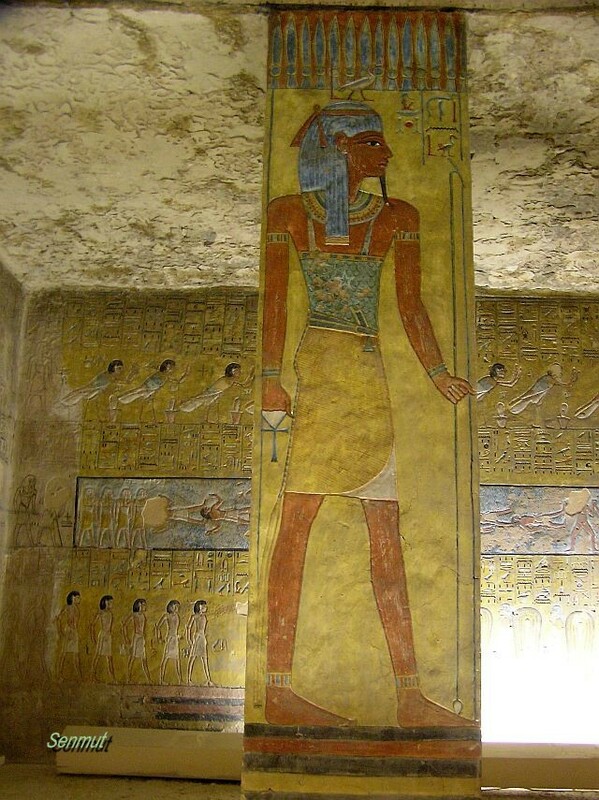 Si-Ptah is considered to be like a stepson to her, because his mother is known to be a certain Sultailja. 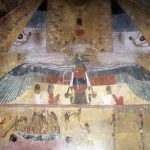 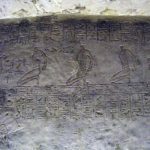 After the death of Si-Ptah, Tausert took the thrown and proclaimed herself farao as, “Daughter of Re, Lady of Ta-merit, Tausert of Mut”. 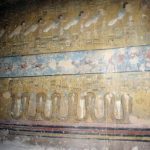 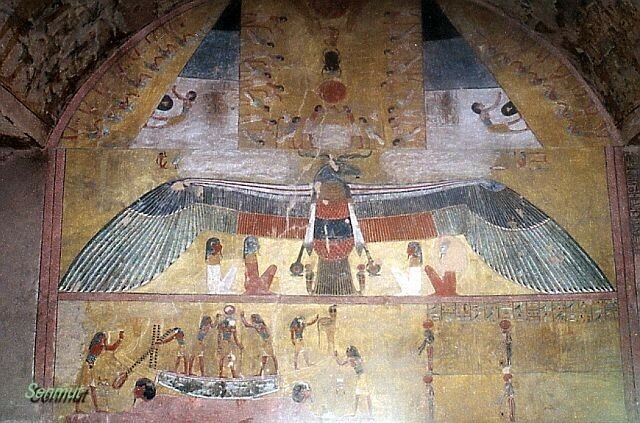 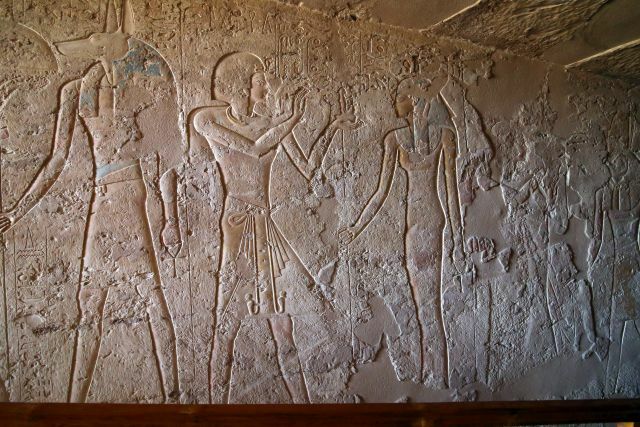 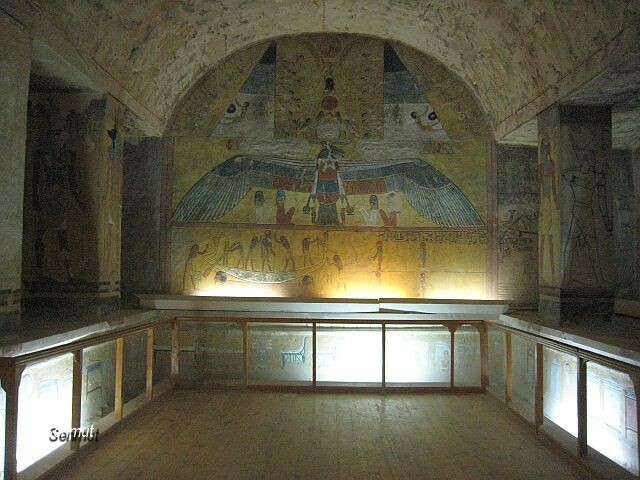 Tausert’s reign ended in a civil war between her and successor Setnakht, the founder of the 20th dynasty. 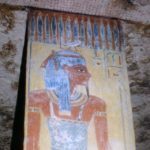 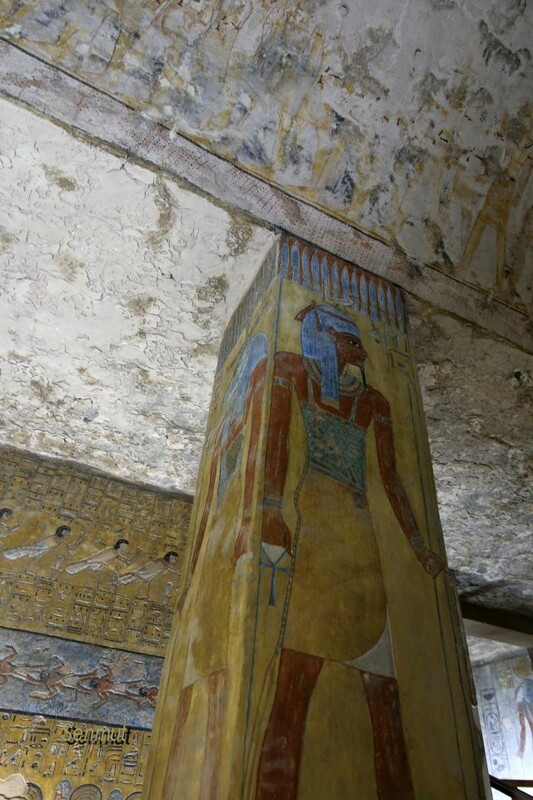 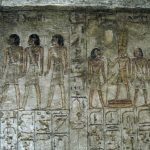 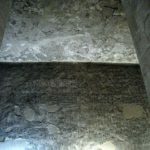 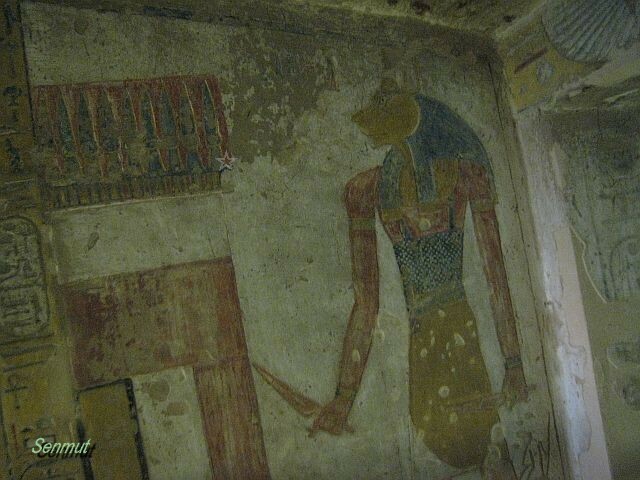 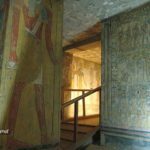 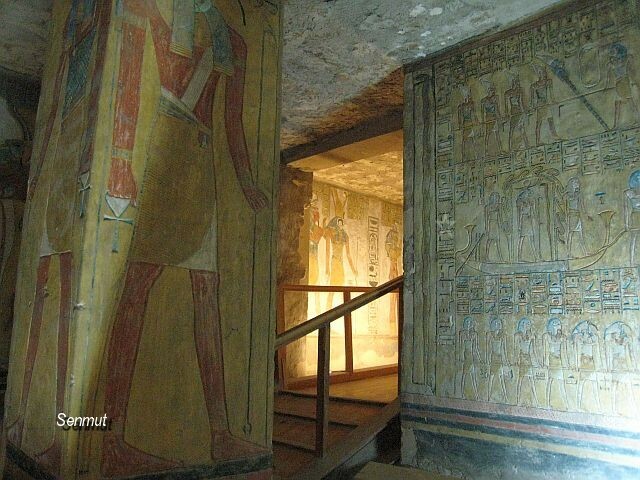 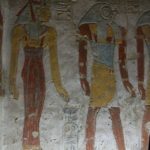 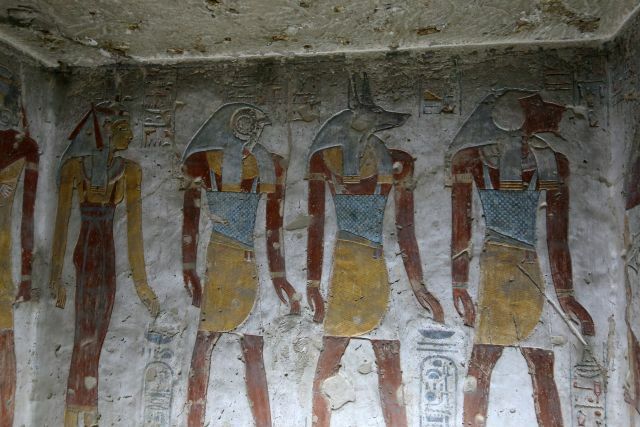 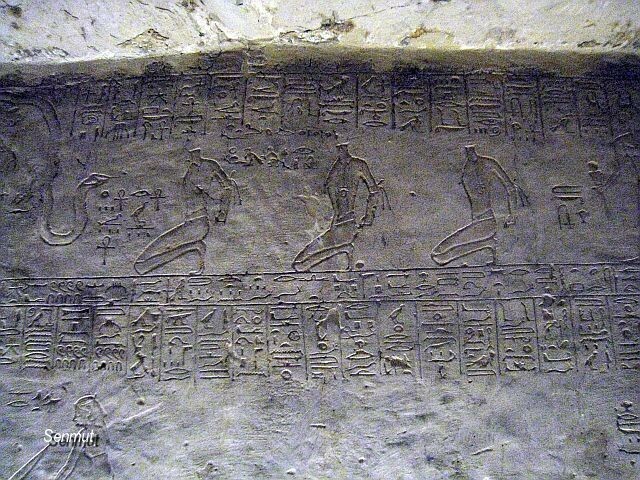 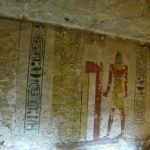 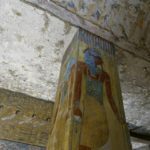 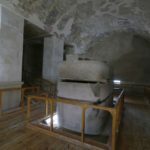 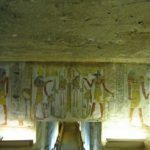 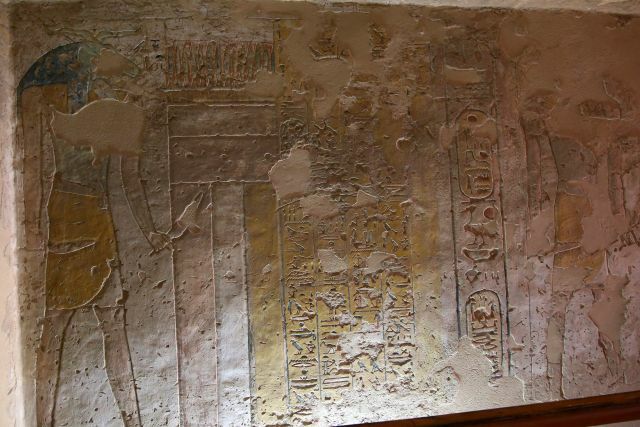 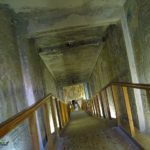 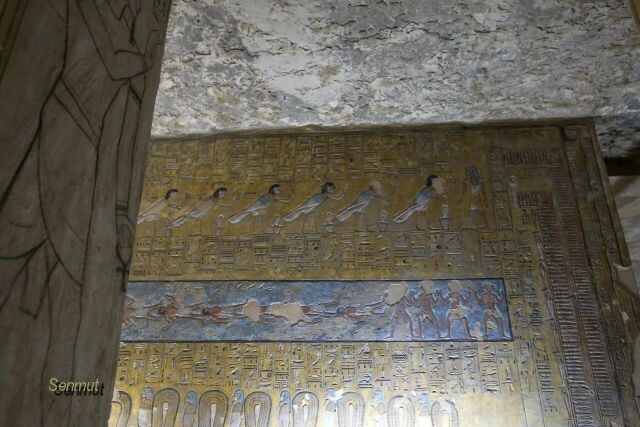 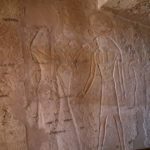 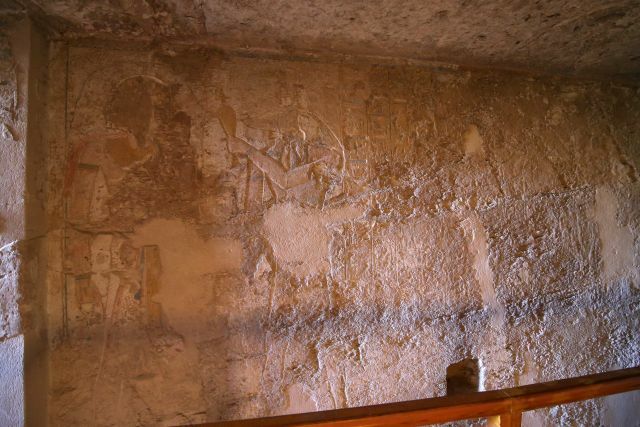 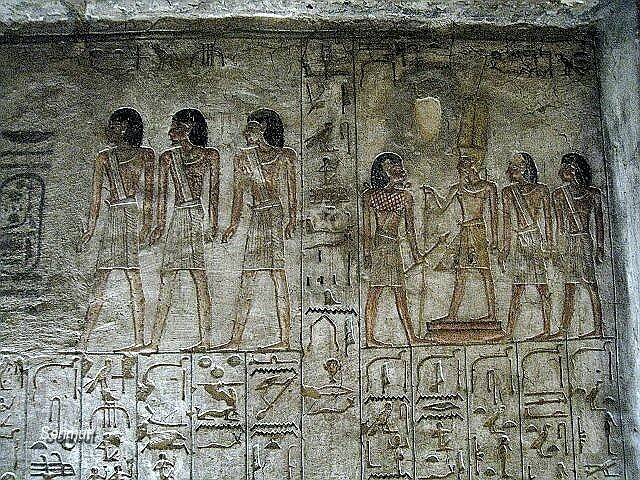 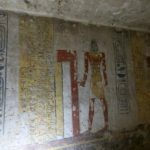 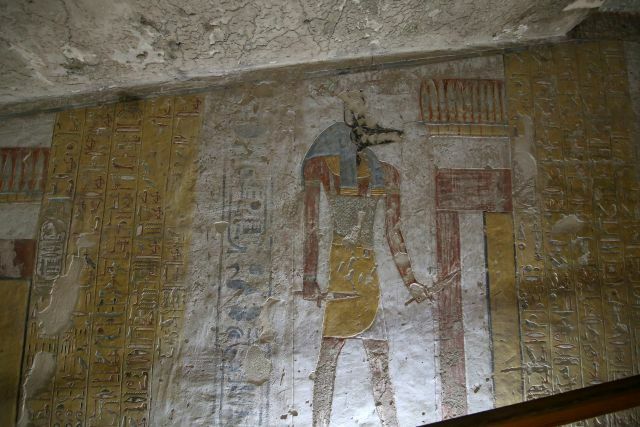 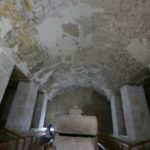 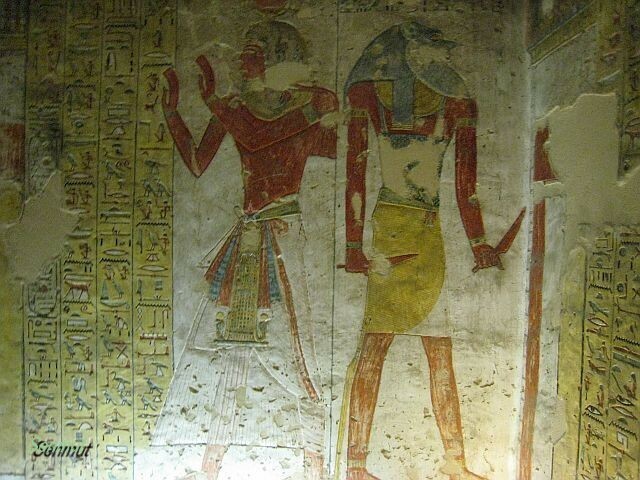 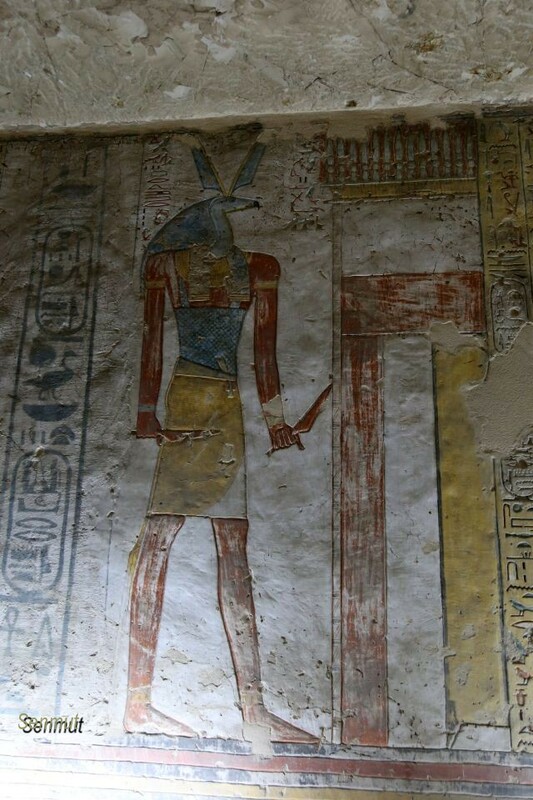 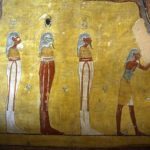 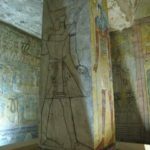 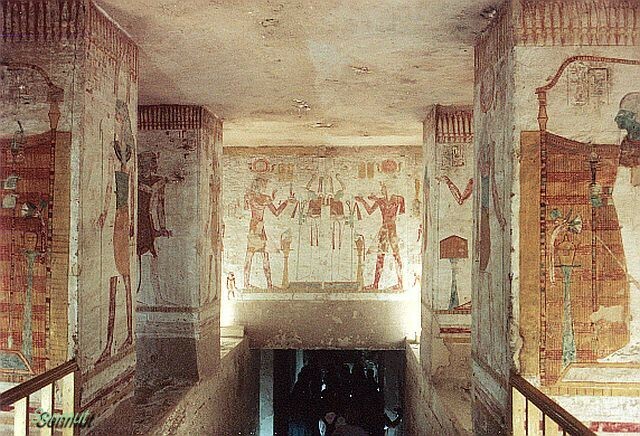 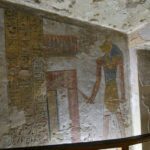 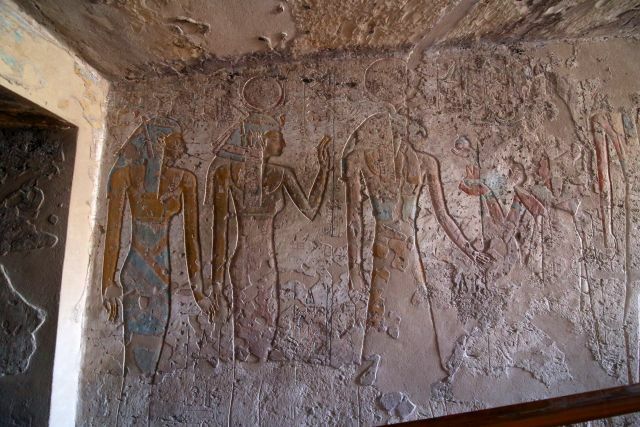 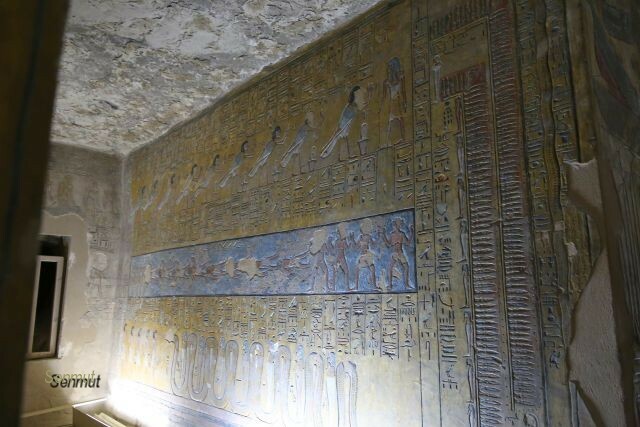 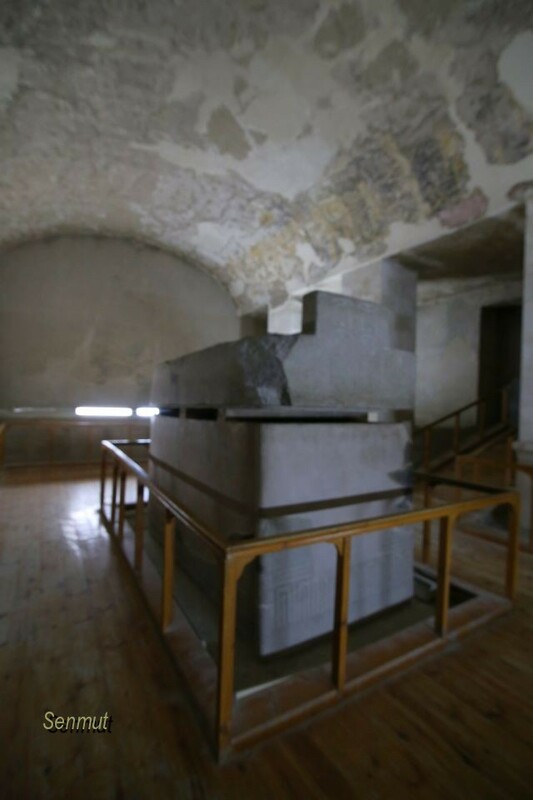 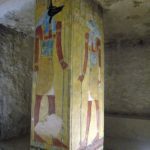 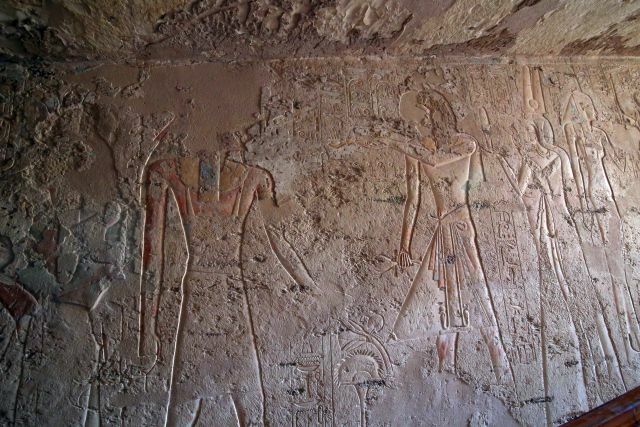 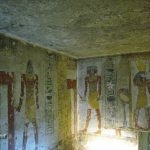 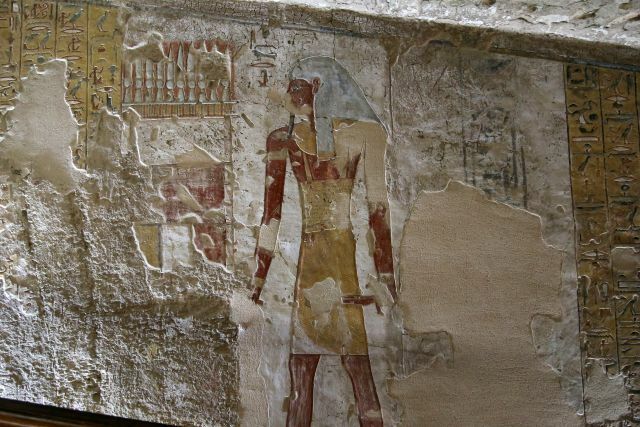 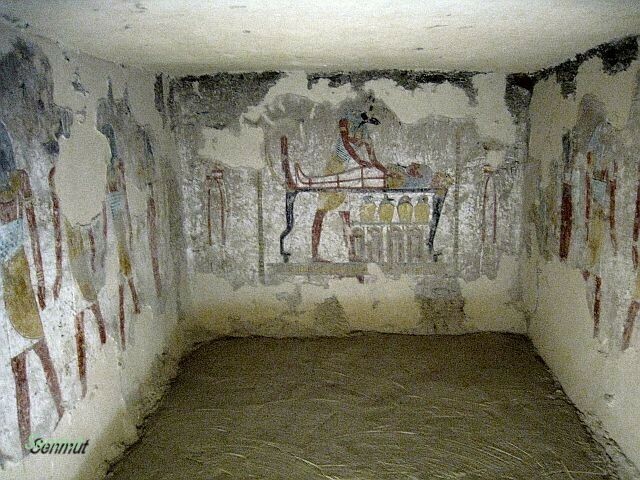 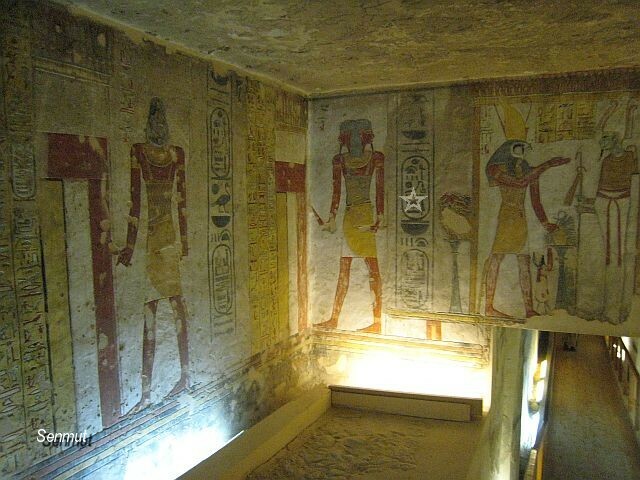 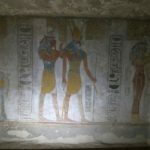 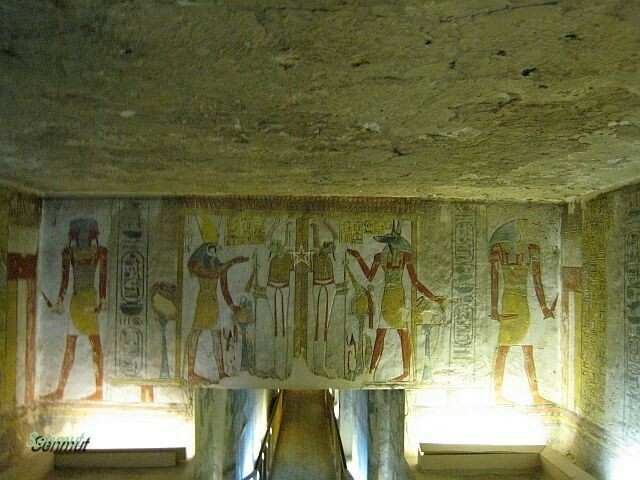 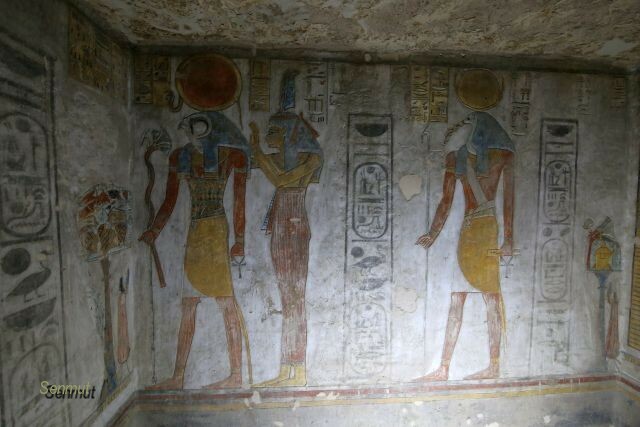 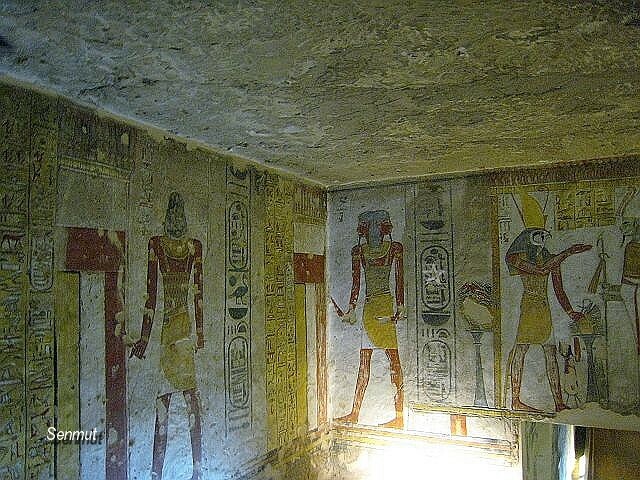 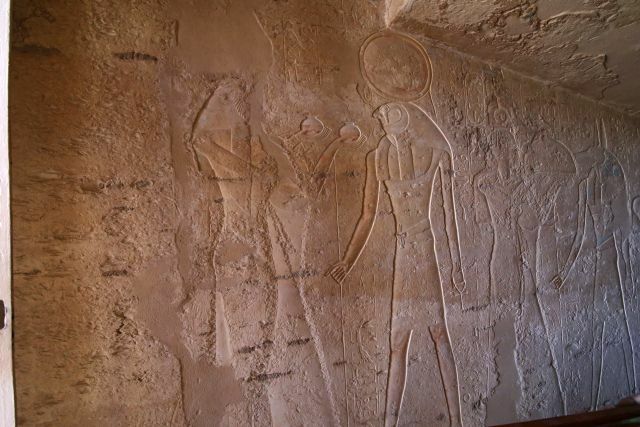 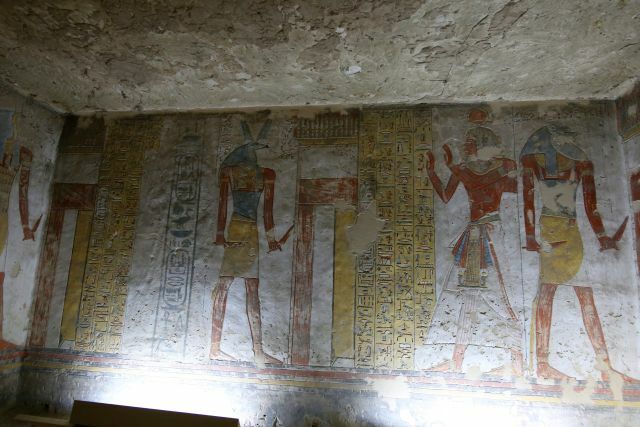 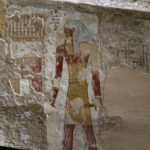 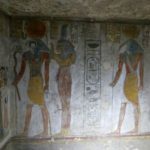 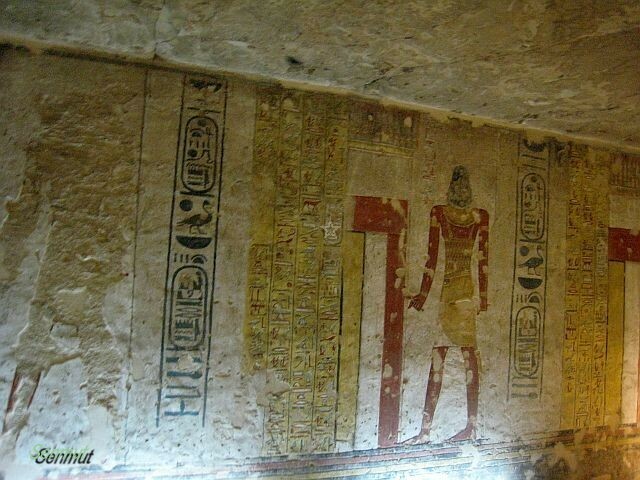 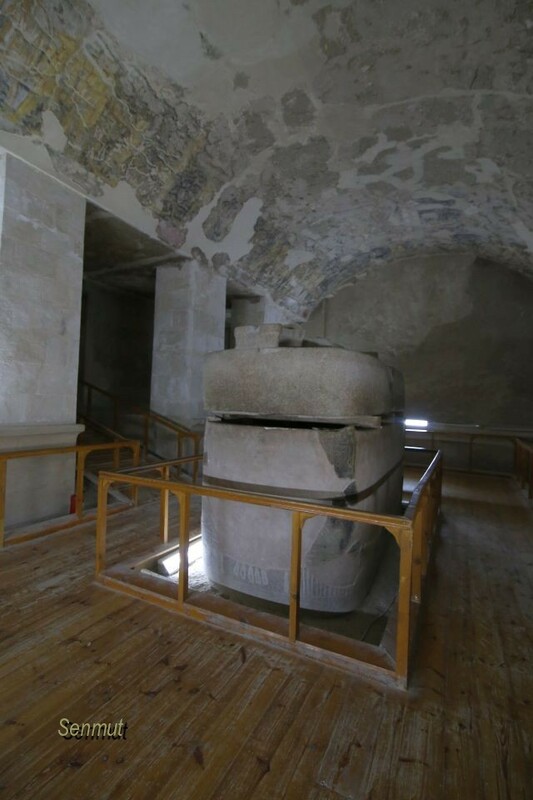 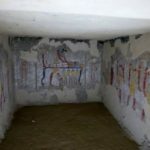 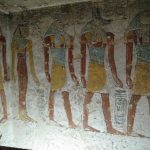 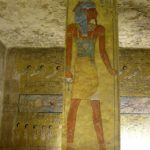 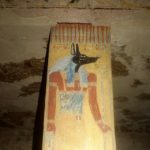 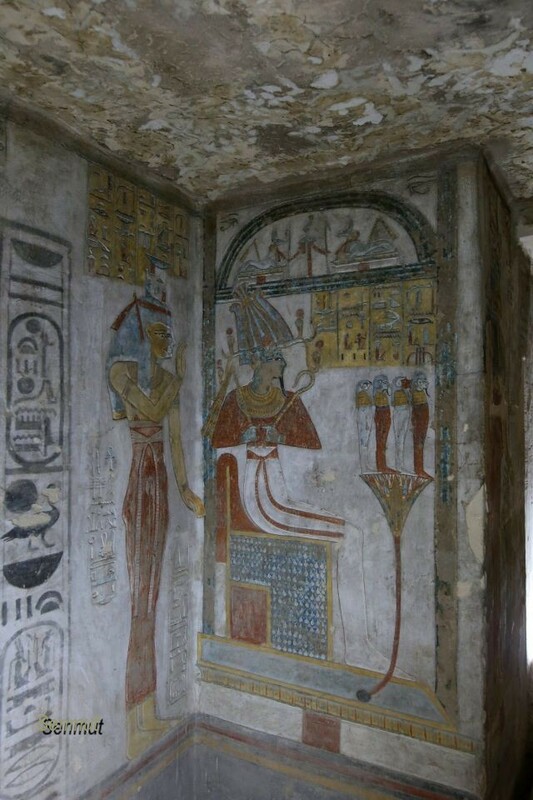 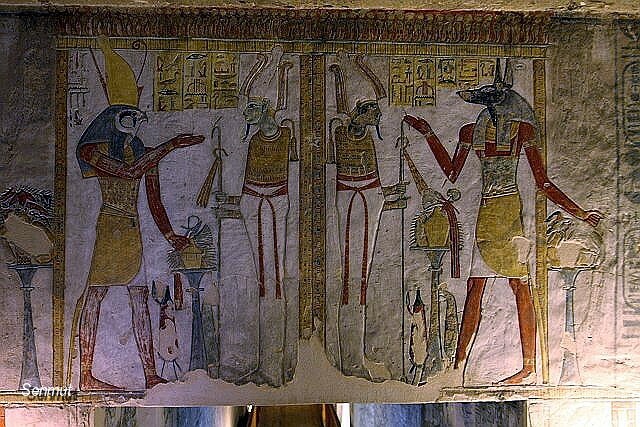 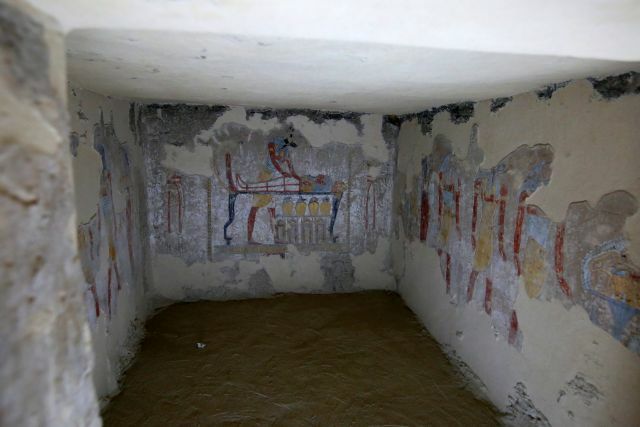 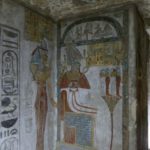 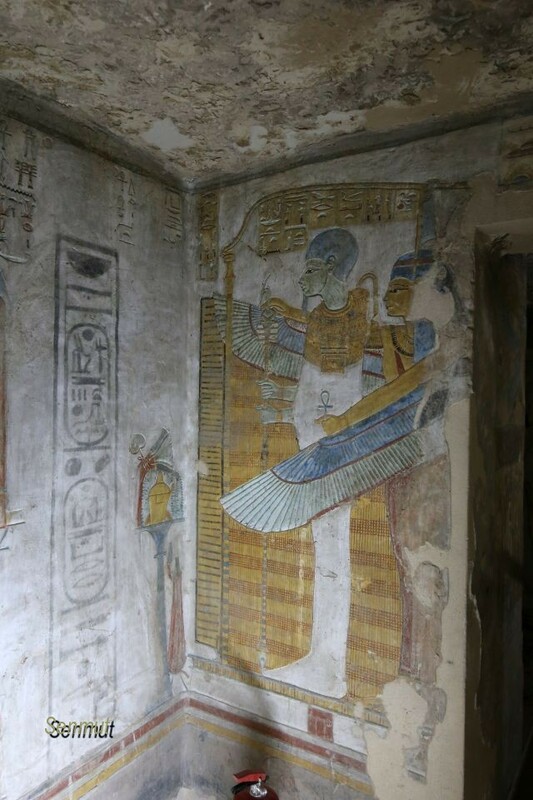 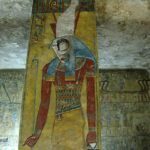 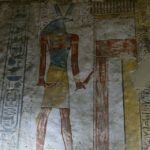 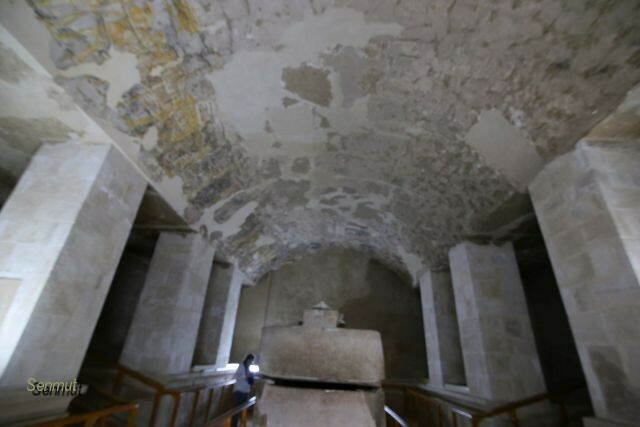 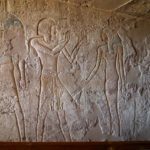 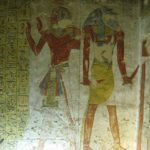 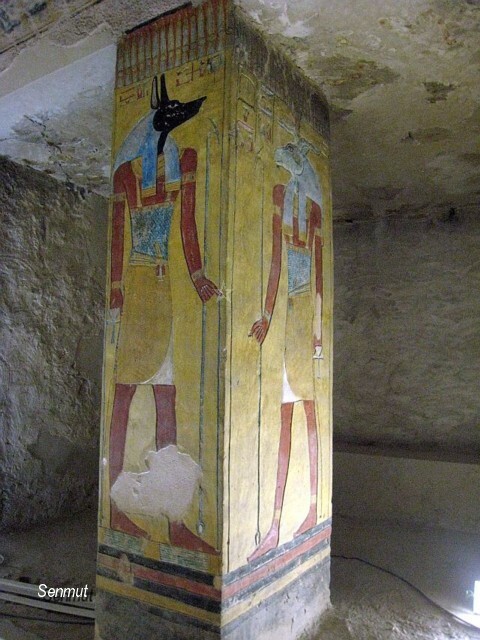 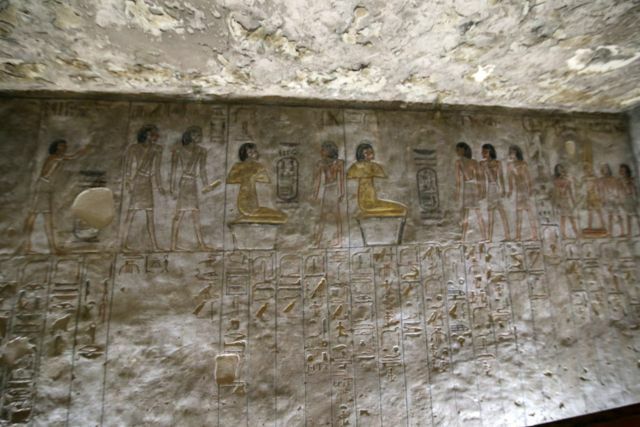 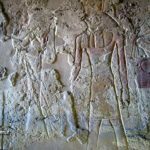 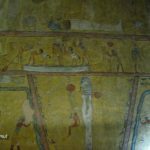 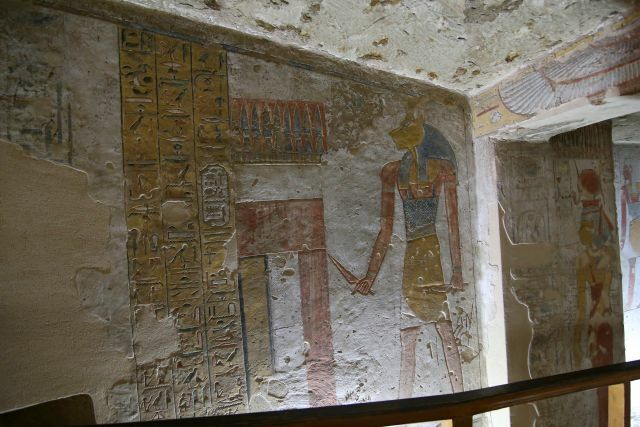 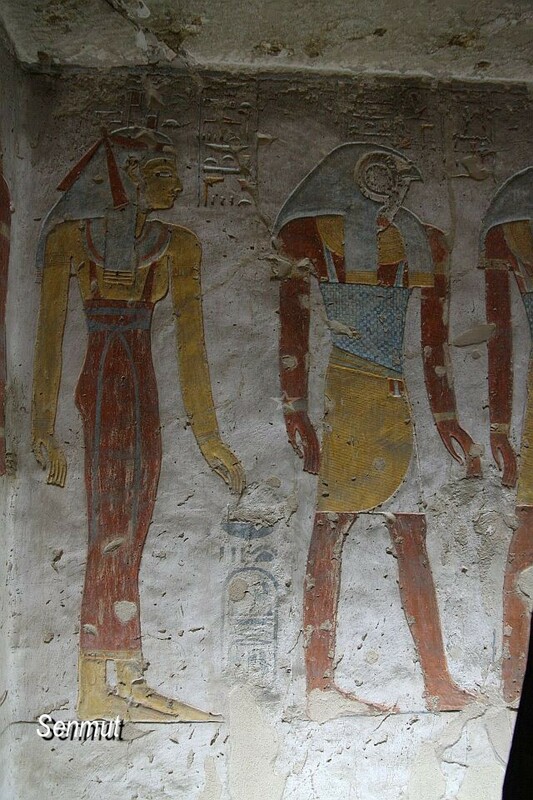 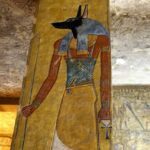 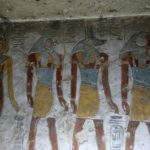 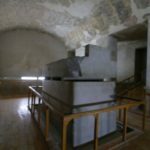 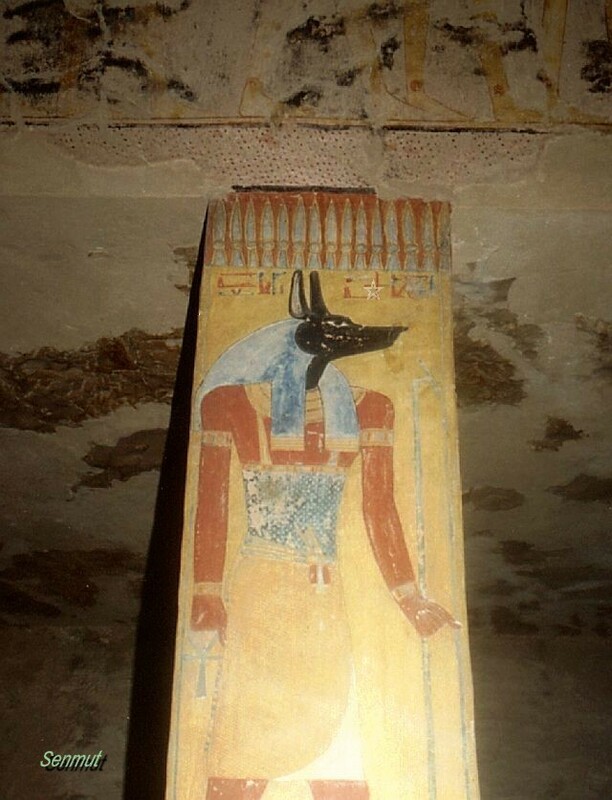 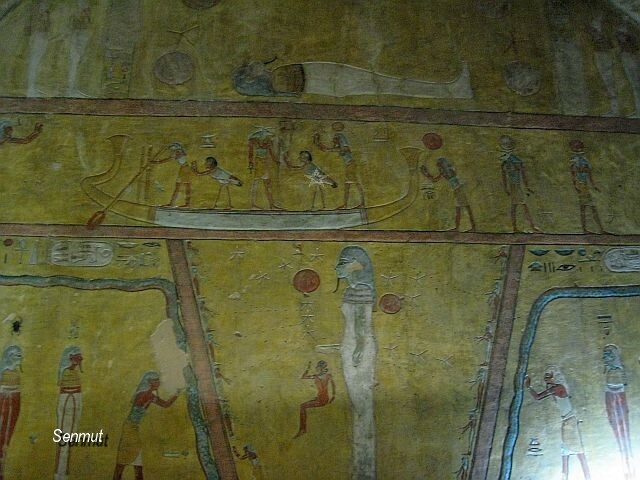 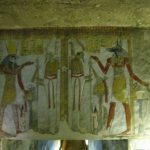 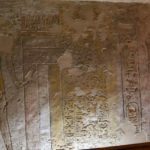 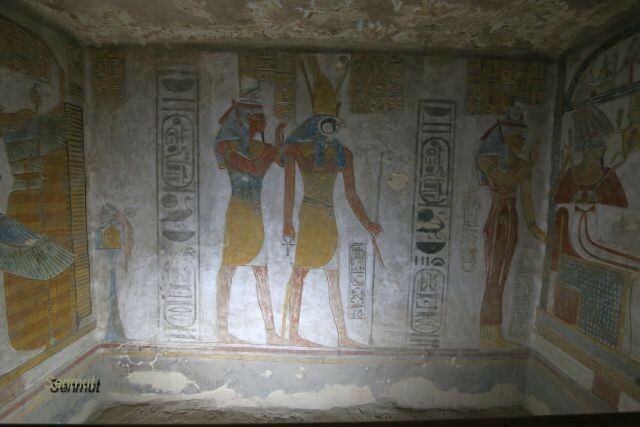 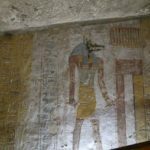 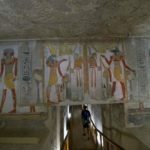 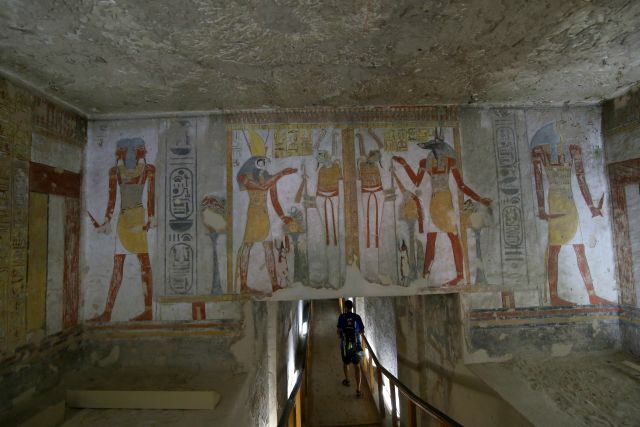 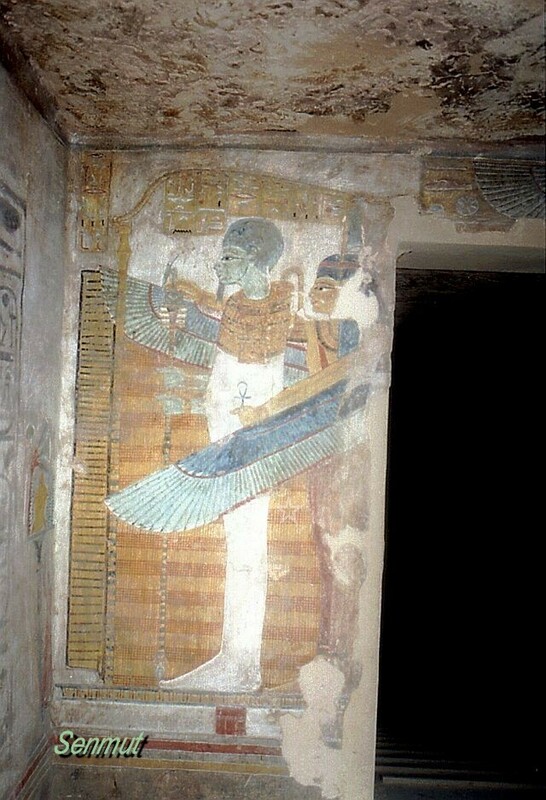 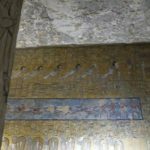 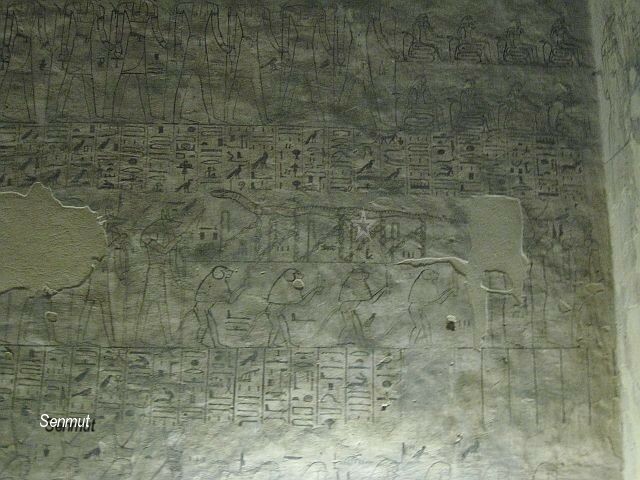 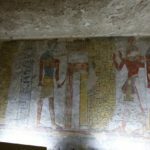 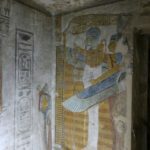 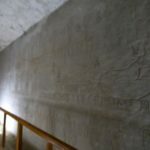 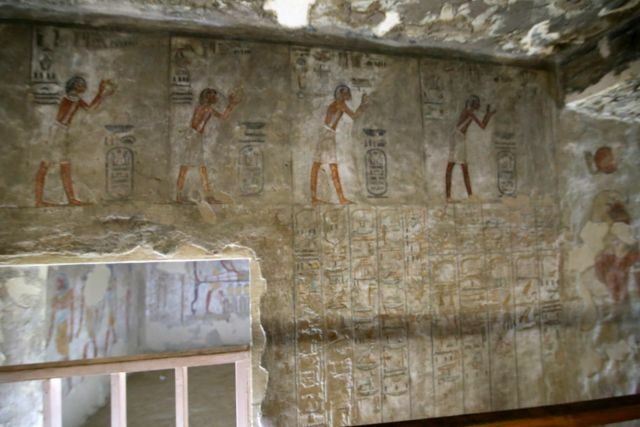 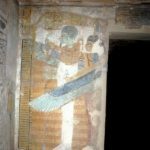 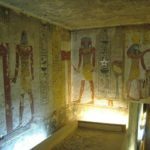 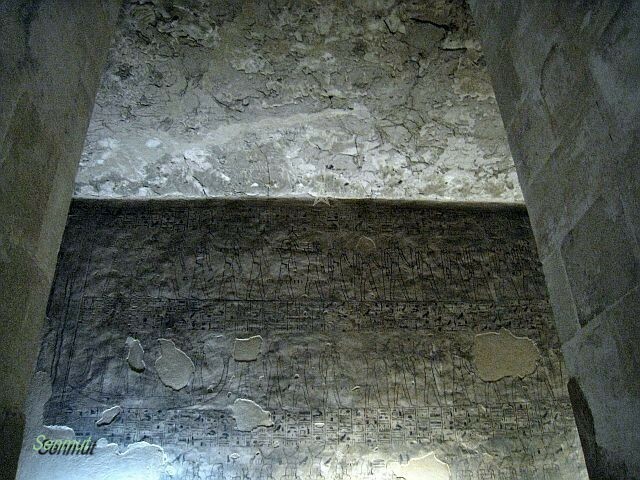 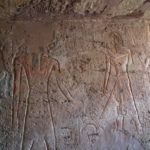 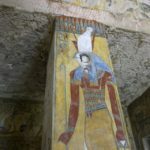 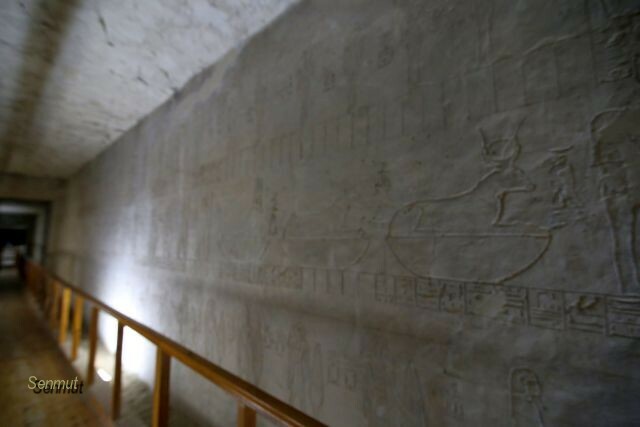 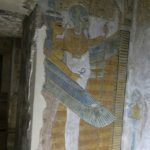 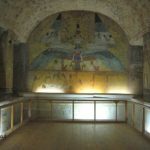 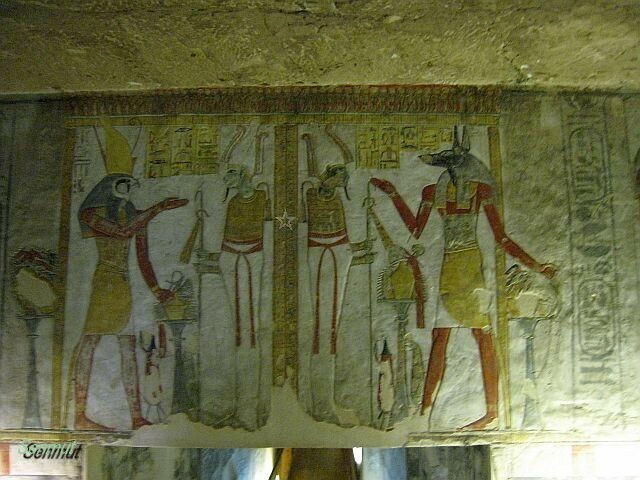 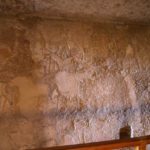 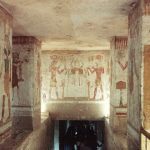 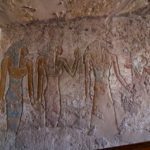 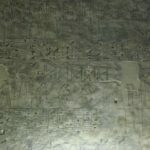 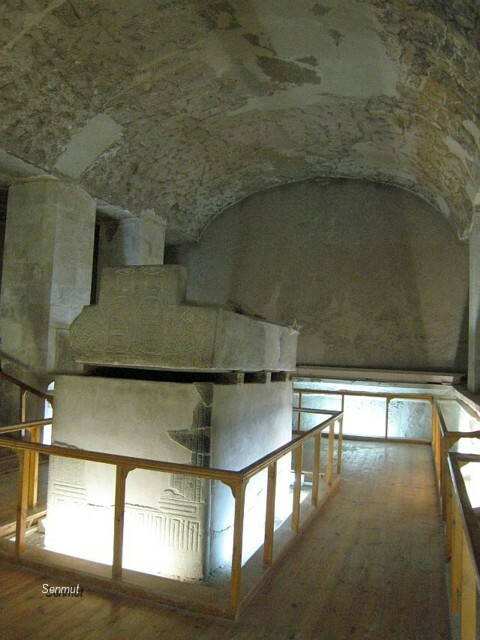 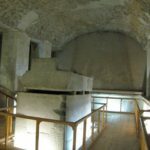 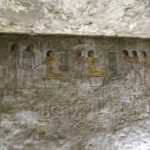 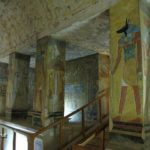 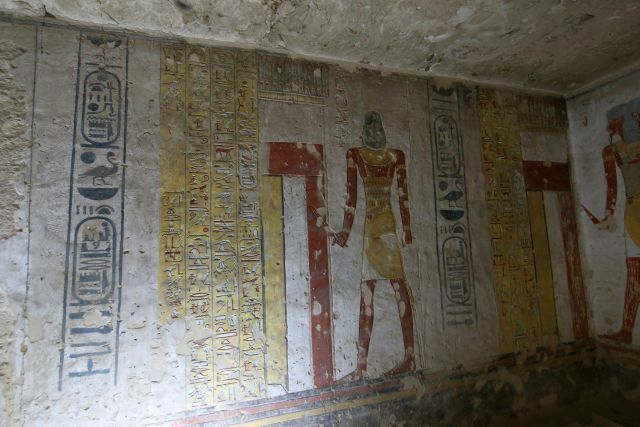 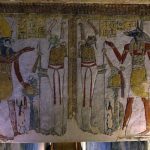 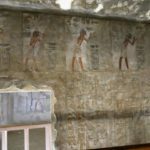 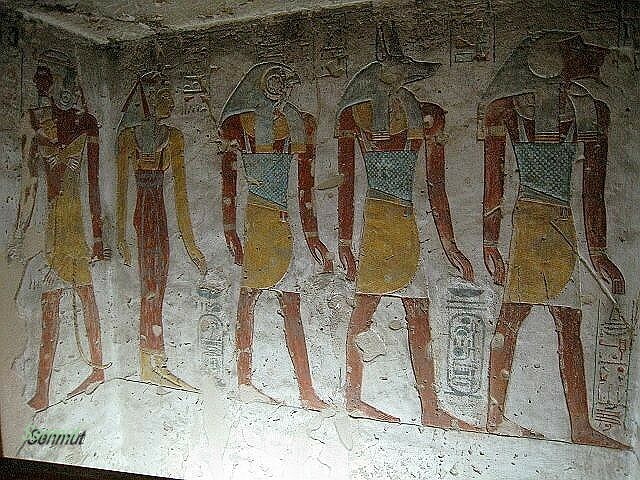 He usurped the tomb of Tausert KV14, replaced all her images and name into his own and replaced the mummy of Seti II to KV15. 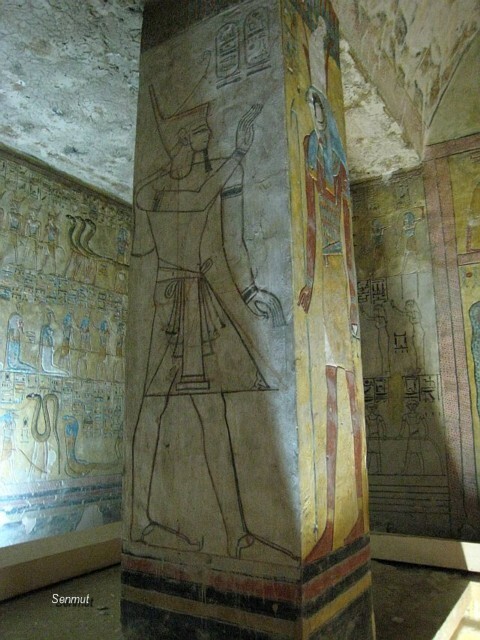 Explicit not the mummy of Tausert, which whereabouts are unknown. 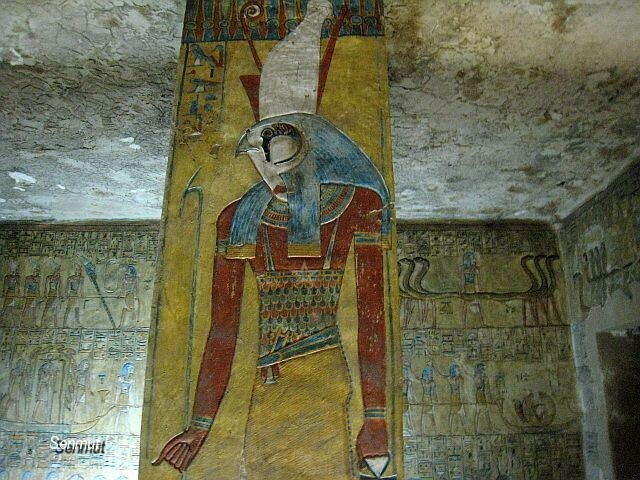 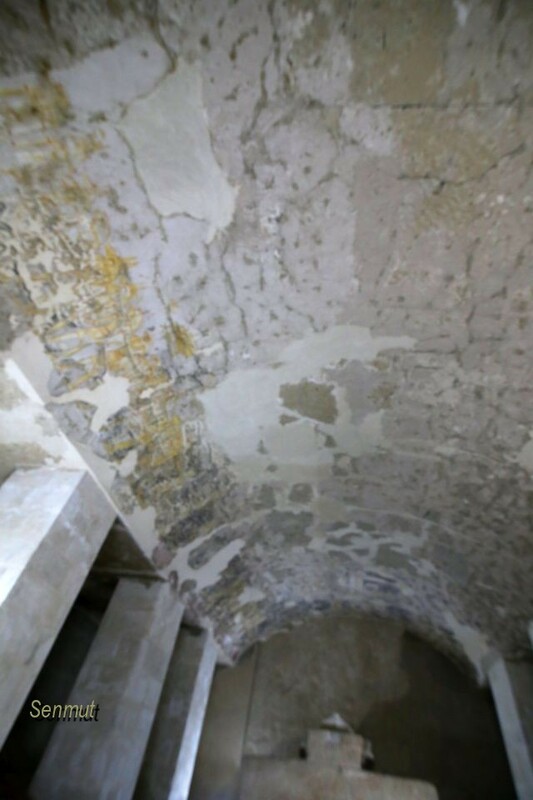 Suggestions are made that the mummy of an unknown woman D was found in KV35 could be her, but there is no evidence. 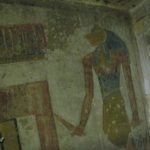 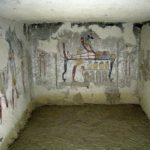 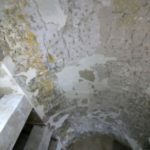 Also the mummy of Setnakht has never been found nor identified, a hypothesis about the “Boat mummy” found in KV35 in room F, being that of Setnakht, has never been proven. 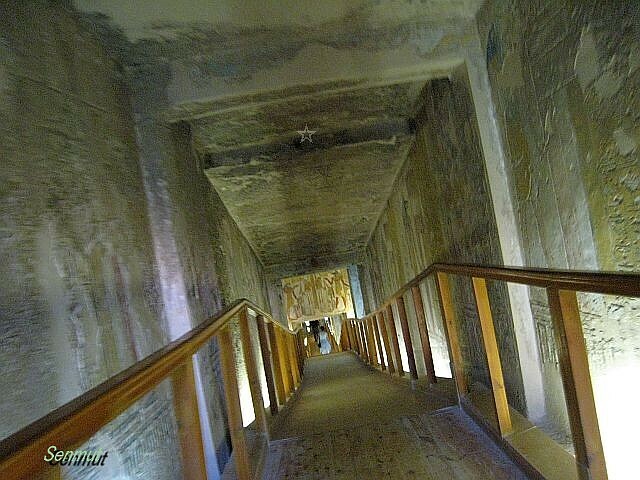 And since the mummy was destroyed in 1901 in a tomb robbery, it never will .